The location was excellent for catching the train. 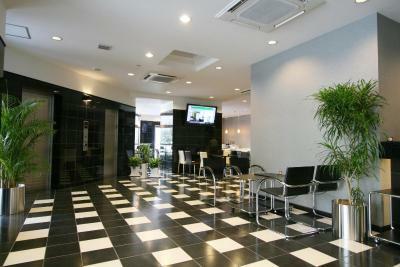 The lobby has complimentary drinks and soup 24/7. Breakfast had a lot of choices for such a small space. 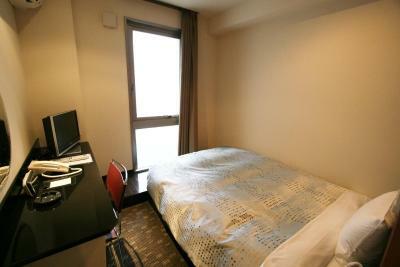 In fact, even though the room was very small, it was efficient and had all the amenities. 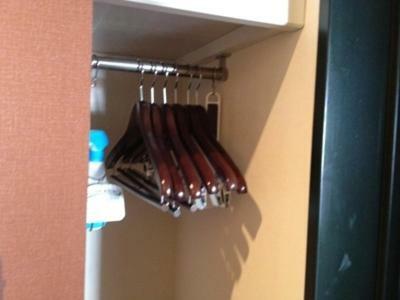 If you're coming to Japan, you should expect small rooms. 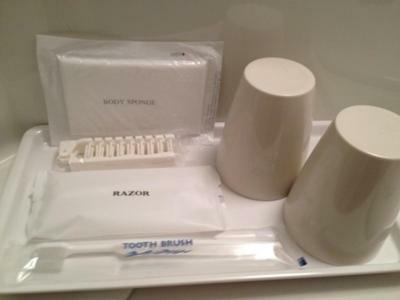 :Everything you need when you travel but like at home. Free tea / juice / soup, free onsen and free breakfast. I liked the continental breakfast, the free coffee and tea, and they location. I love it. It had all what i needed. And the location was fantastic! 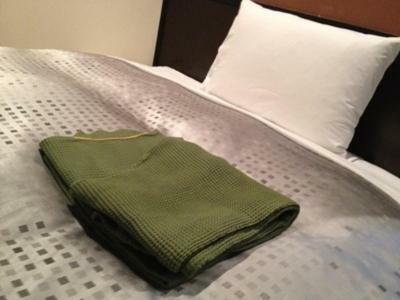 Really comfy beds and pillows, great location for Pudong Airport, with shuttle service included. great value. 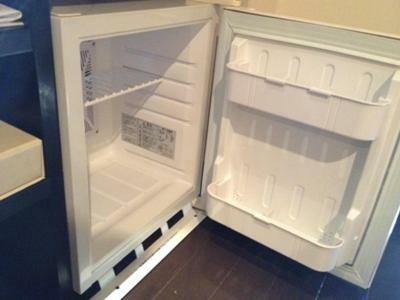 Modern clean rooms with hotel restaurant available for evening meals too. Location was good, appreciated being able to eave bags at hotel until official check in time, and hotel supplied a very good breakfast as part of the deal. very good location. Good breakfast. 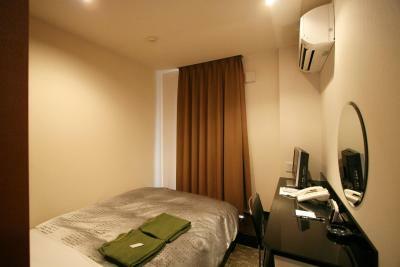 The room is compact but good value for money. 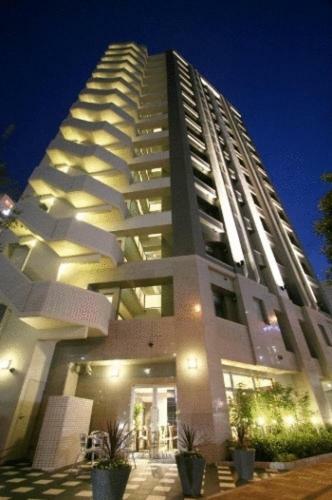 Urbain Hiroshima Executive This rating is a reflection of how the property compares to the industry standard when it comes to price, facilities and services available. It's based on a self-evaluation by the property. Use this rating to help choose your stay! 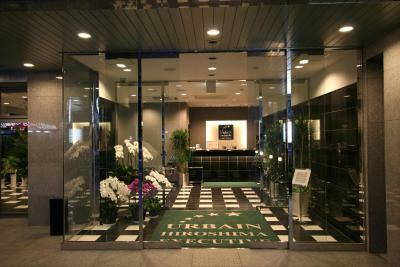 Boasting a massage service and sauna, Urbain Hiroshima Executive is just a 5-minute walk from JR Hiroshima Train Station. 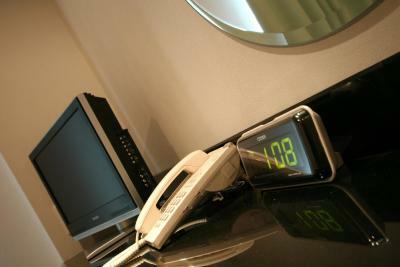 The cozy rooms have a satellite flat-screen TV and free wired internet. 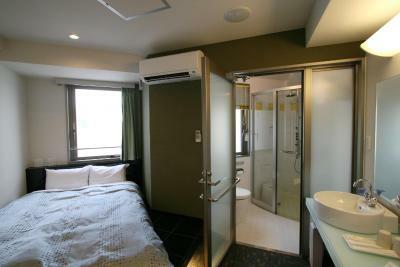 Rooms at Urbain Executive Hotel Hiroshima include a fridge and attached bathroom. All are air-conditioned. Mazda Zoom-Zoom Stadium is just a 10-minute walk away. Hiroshima Castle is 1.2 mi from the hotel, and Peace Memorial Park is 1.6 mi away. 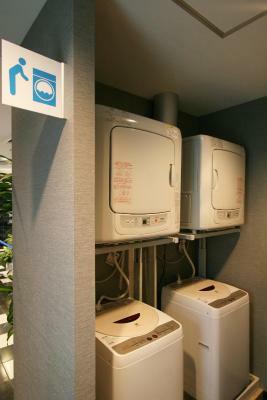 Free-use laundry machines and a hot public bath are provided by Hiroshima Hotel Urbain. 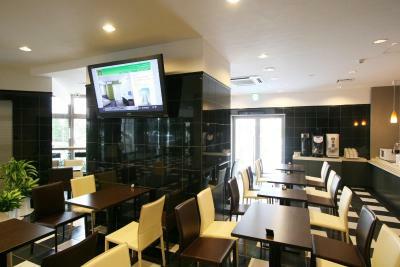 Urbain Hiroshima's guest lounge provides a Japanese/Western breakfast daily. Freshly ground coffee and a variety of other beverages are offered 24 hours a day in the lobby. 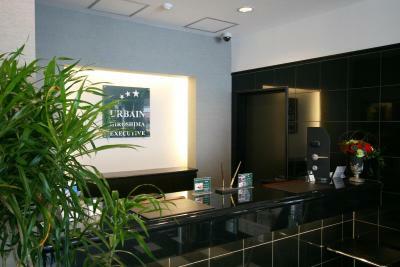 When would you like to stay at Urbain Hiroshima Executive? 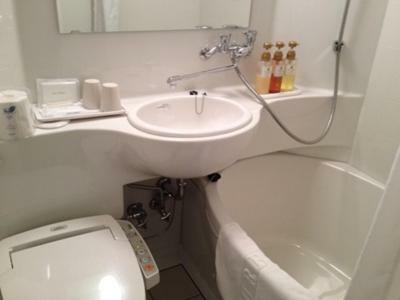 Located on the 2nd and 3rd floors and features a bathtub with shower attachment. 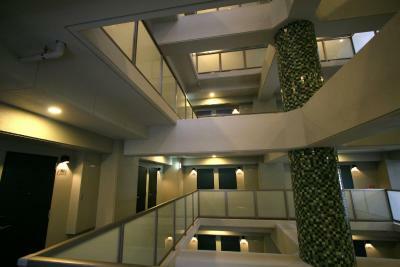 Located on the 6th and 7th floors and features a bathroom with a bath tub and shower. 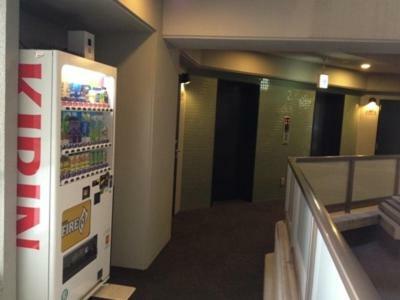 Located on the 8th, 9th and 10th floors and features a bathroom with a bath tub and shower. Located on the 4th and 5th floors and features a bathtub with shower attachment. 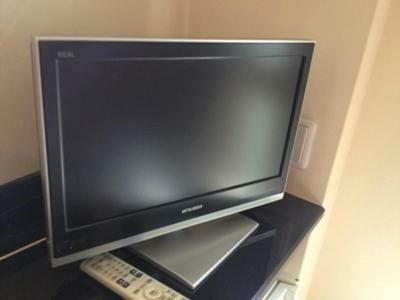 Rooms include a flat-screen TV and a fridge. 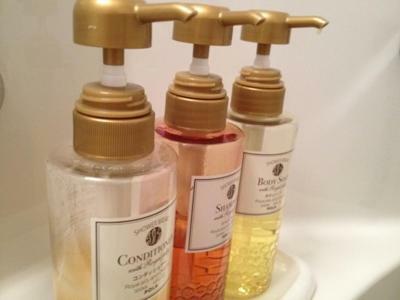 The private bathroom comes with either a shower booth or a bathtub. House Rules Urbain Hiroshima Executive takes special requests – add in the next step! 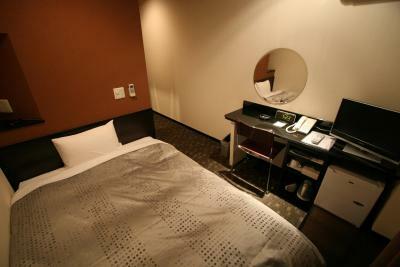 Urbain Hiroshima Executive accepts these cards and reserves the right to temporarily hold an amount prior to arrival. Please note that the sauna and public bath are reserved for use by women from 4 p.m. to 9:30 p.m., and reserved for use by men from 10 p.m. to 1 a.m.
Breakfast is available daily from 5:30 a.m. to 10 a.m.
Wasn’t clear via booking,com of hotels airport shuttle service timetable and terminal pick up points, so ended up getting a taxi to hotel. Staff at front desk were unfriendly. We booked a non smoking room but you could smell stale smoke. I was disappointed that the window was not clear glass but semi transparent. 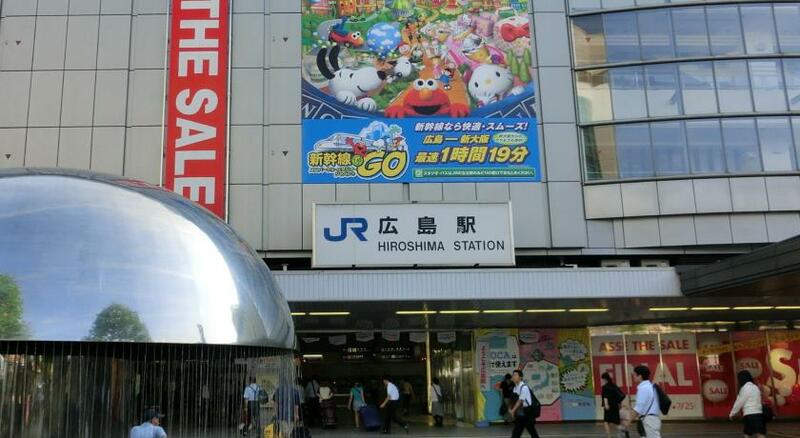 The hotel is very close to the station. The room was clean and new. It was bright. The bathroom was good size as for the Japanese standards. 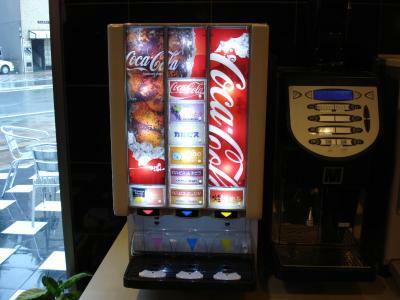 Free soft drinks and teas were available. Breakfast was included and was ok.
Breakfast was a bit average, room was smaller than we expected. Excellent location close to the station which is the main reason we booked. We didn't have much space for luggage. I would have liked boiled eggs available at breakfast. The room entrance was off an outdoor corridor rather than being inside where it was warm and quiet. When the person in the next room arrived late at night, I heard the door open and close.